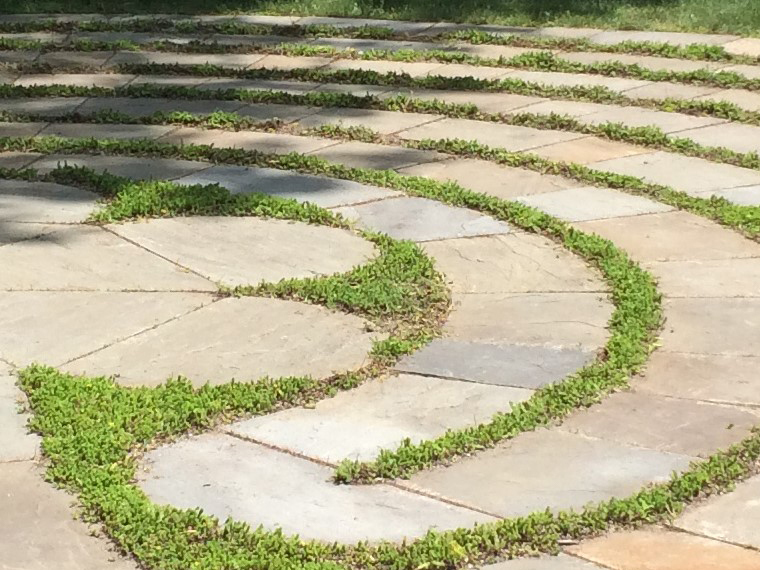 Transforming a shady lawn into a meditation labyrinth. 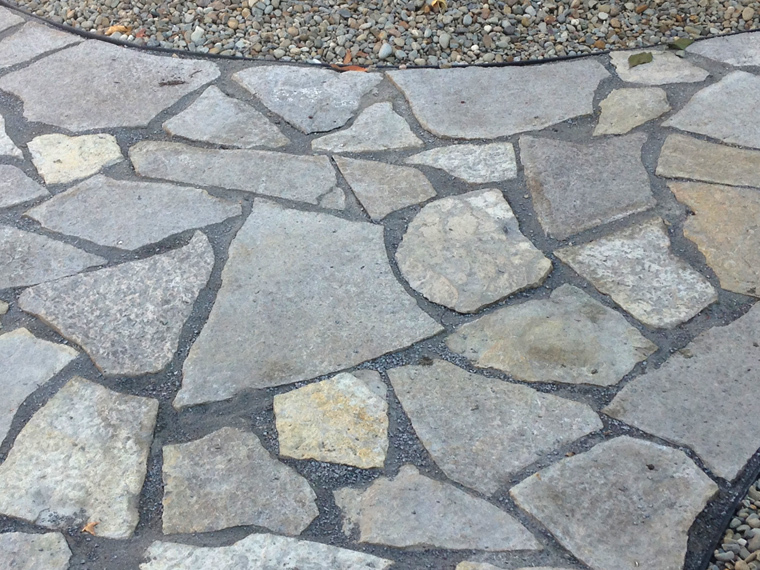 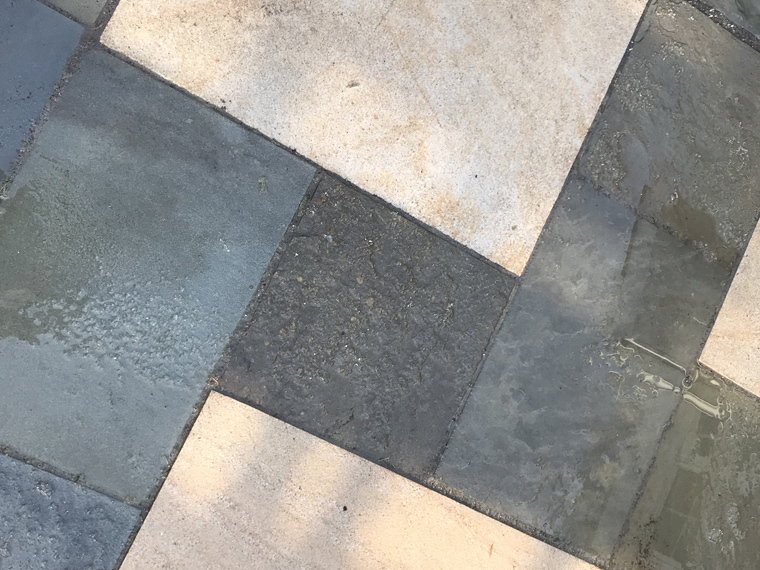 Transforming a courtyard space into a flowing mosaic pathway. 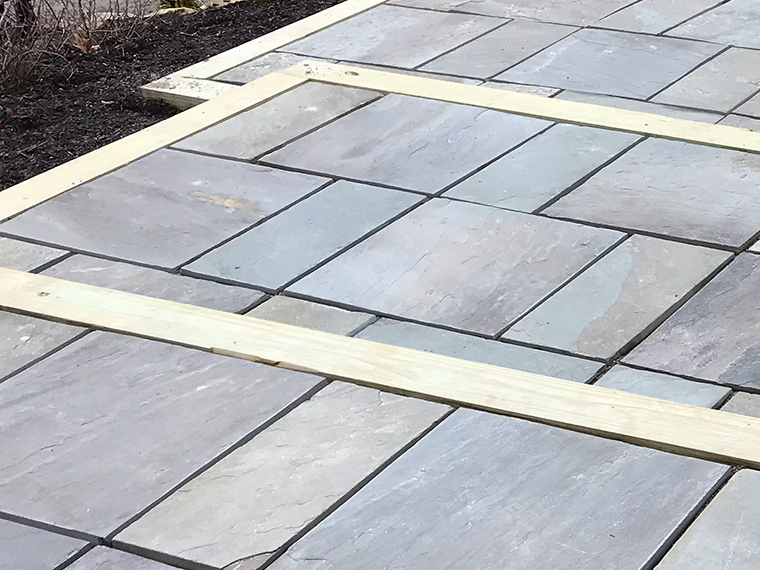 Transforming a large deck into multi-leveled sandstone patios.